Historically, Blu-ray and DVD releases of films were the venue of choice for behind-the-scenes extras, while digital downloads tended to include solely the film and perhaps a short featurette delving into one aspect of the filmmaking process. That has changed recently, though, as downloadable copies of films have included many more extras and sometimes contain exclusive features that are not available elsewhere. 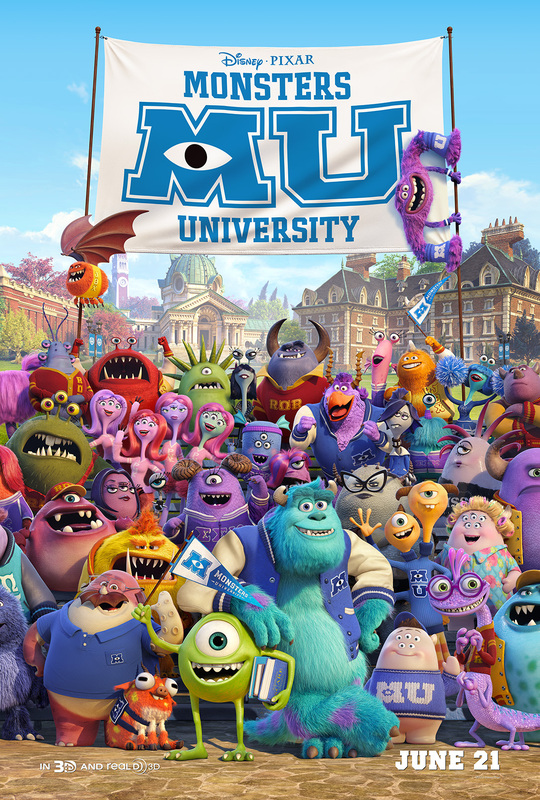 Monsters University has just been released for digital download on iTunes, and it packs in a wealth of extras including deleted scenes. Find more details after the break!